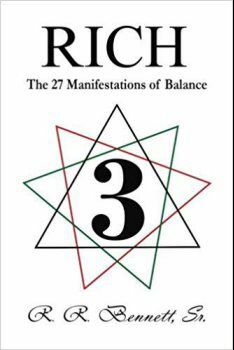 RICH: The 27 Manifestations of Balance takes an in-depth look at balancing all aspects of your life. It focuses on the process of balancing your life as well as the various components that need to be balanced in order to live a rich life. 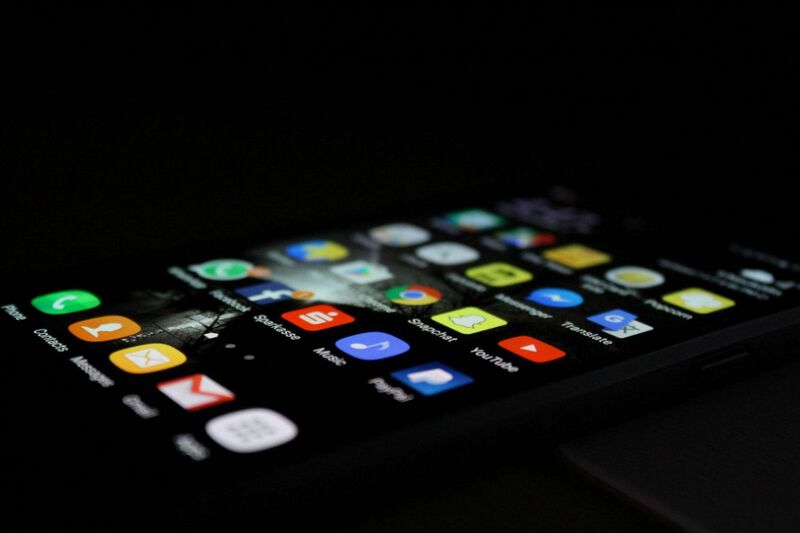 RICH explores how your relationship with yourself, your relationships with others, and your relationship with the universe all affect the quality of your life. The more these things are in balance, the better you are able to live a rich and fulfilling life. 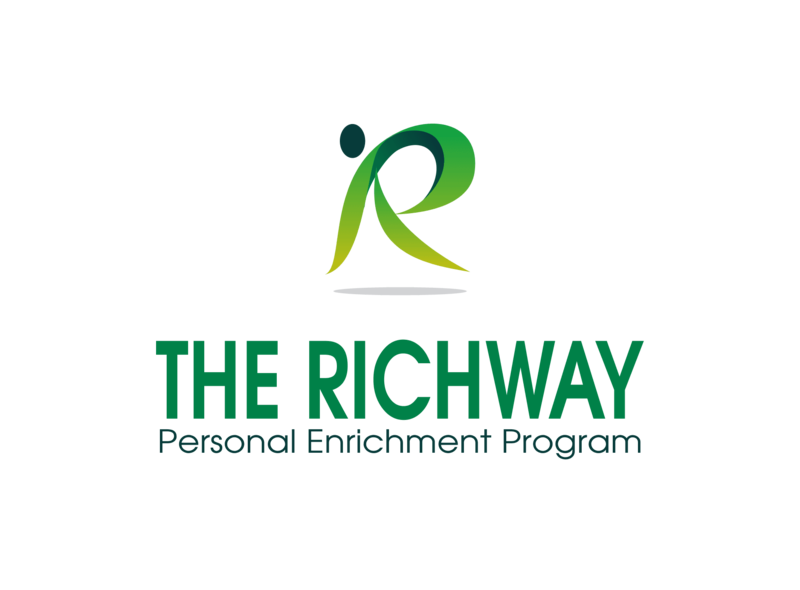 RICH explains how a mindset of unity is essential not only for us to live rich lives but for others around us to live rich lives as well. There is an important distinction between living a rich life and having wealth, and through reading this book, not only will you come to know the difference, but you will understand that although wealth has its place, our ultimate goal should be to live a rich life.